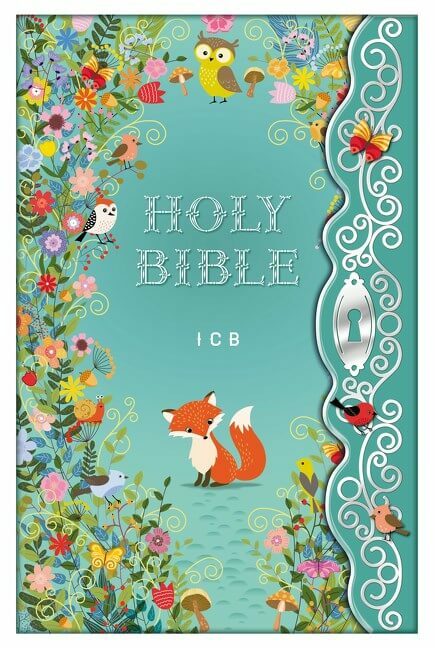 Beautiful ‘Frost’ design in a Bible kids can read and understand. 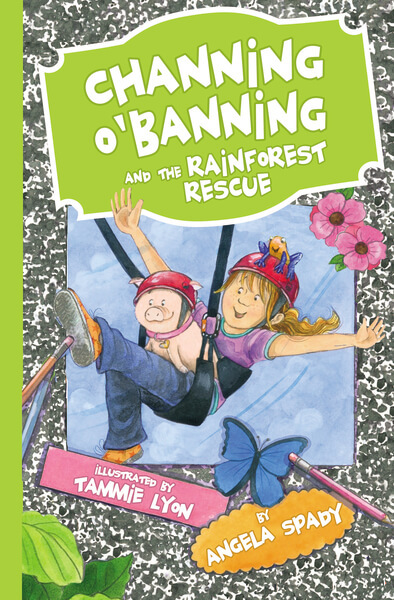 What little girl who has seen the incredibly popular animated wintery movie doesn’t want to be transported to a fabulous crystal ice palace? 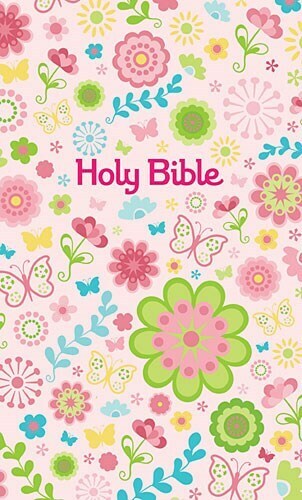 The beauty of shimmering snowflake scenes is captured in our newest Bible design for little girls (and big girls too!). 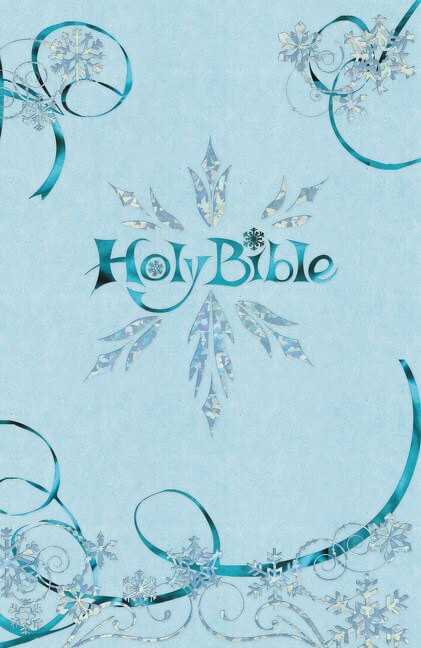 The cover is a sparkling blue hardcover frosted with holographic foil and beautiful frosty design elements. 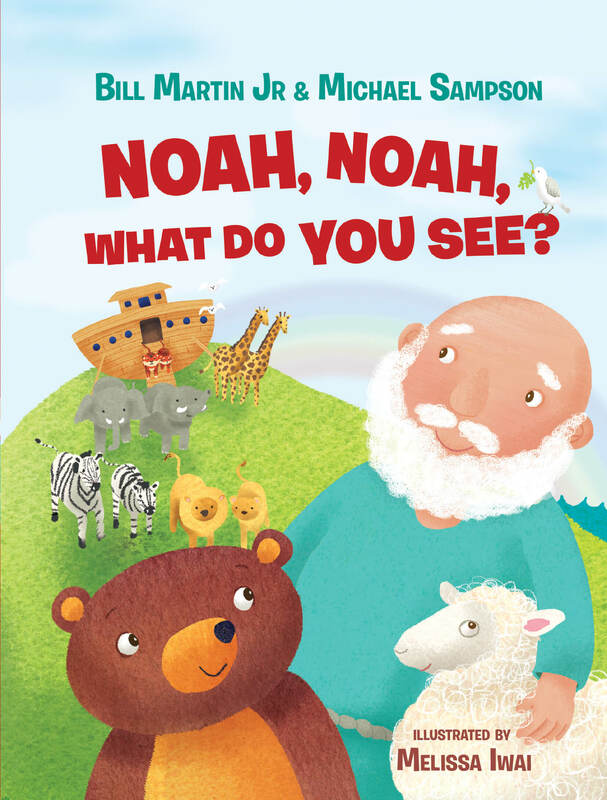 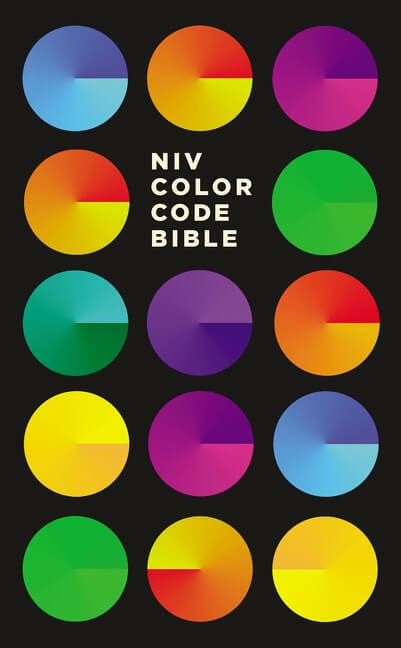 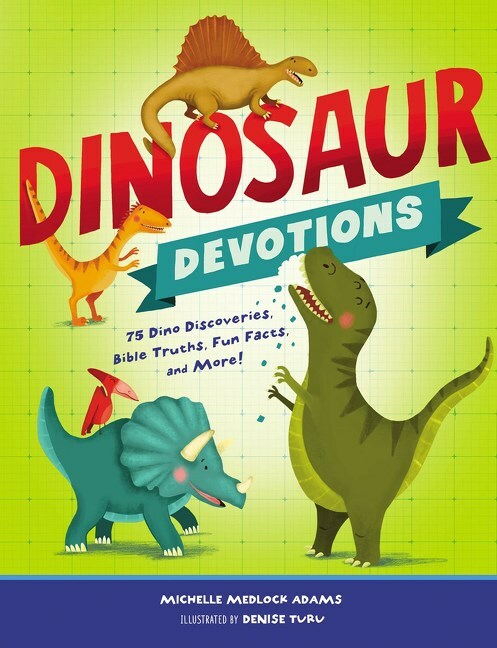 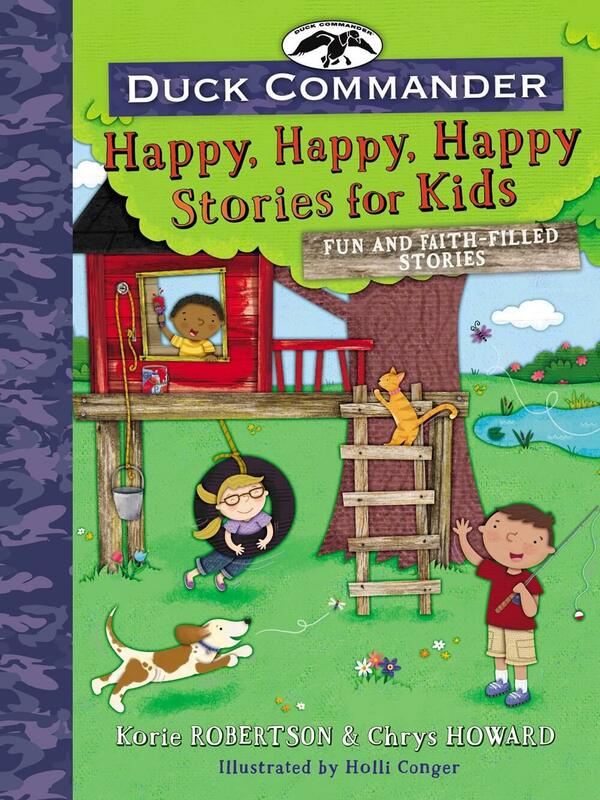 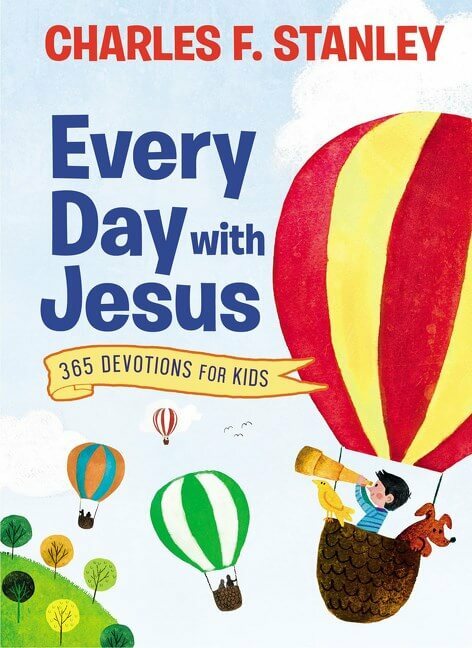 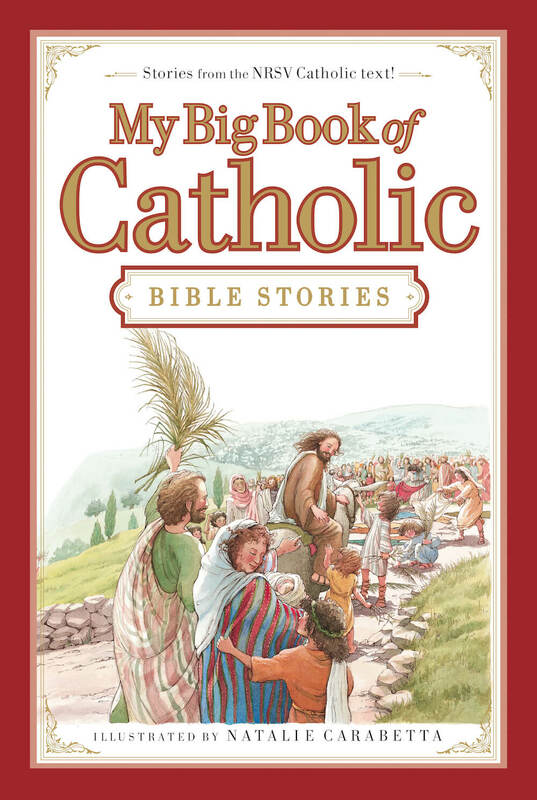 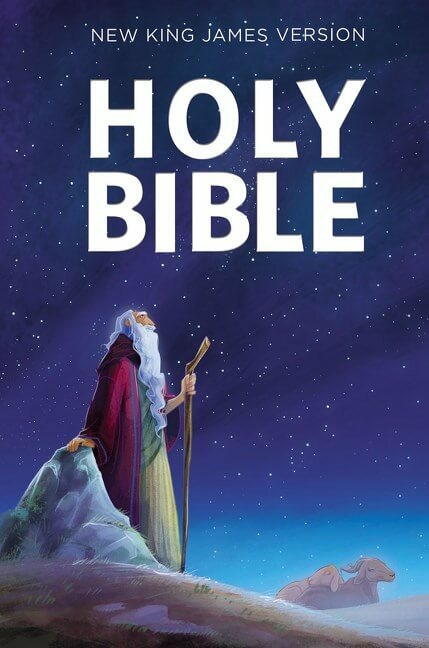 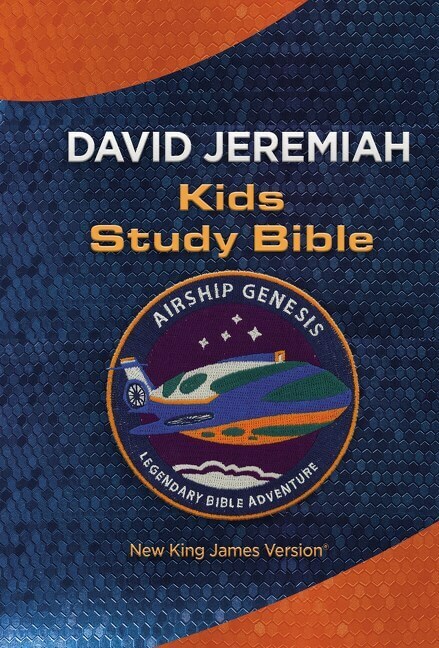 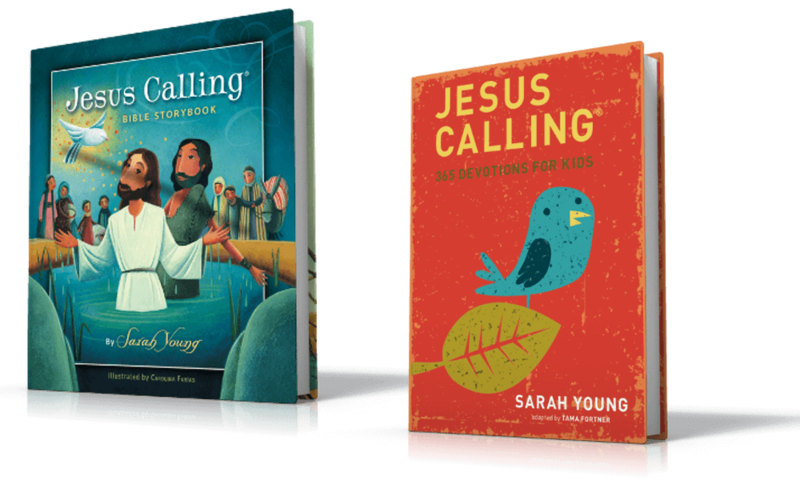 The interior is the full International Children’s Bible®, the first translation created especially for kids. 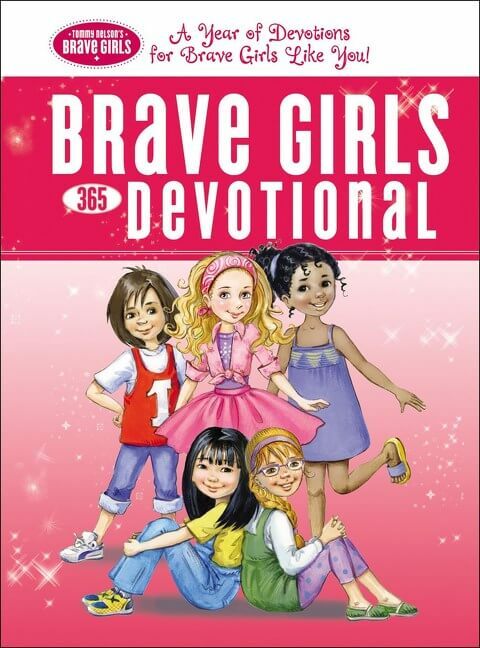 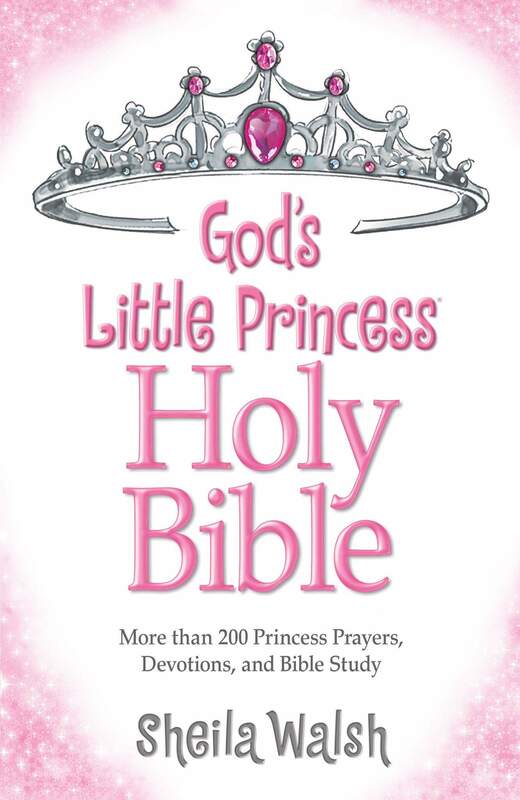 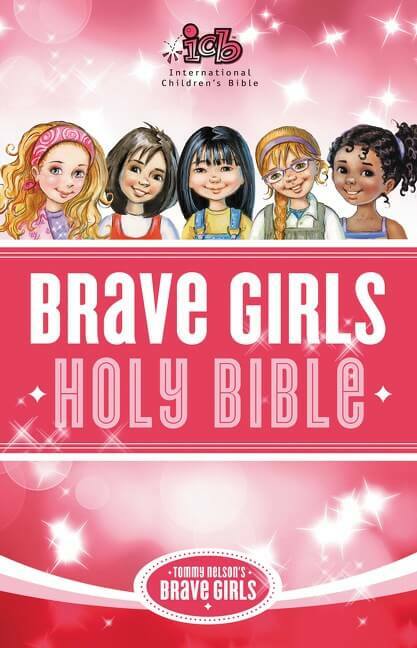 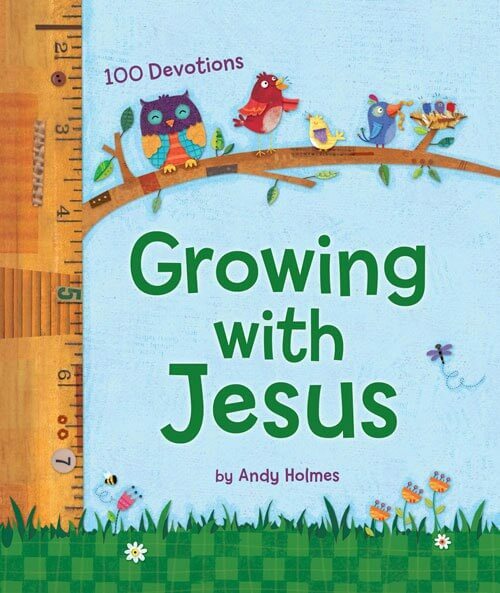 Inside are 24 pages of full-color Bible study helps that encourage girls to be loving, strong, caring, forgiving, helpful, adventurous, loyal, faithful, and most of all, beautiful young girls growing in God’s shimmering light!